On one of their busiest weeks of the year. 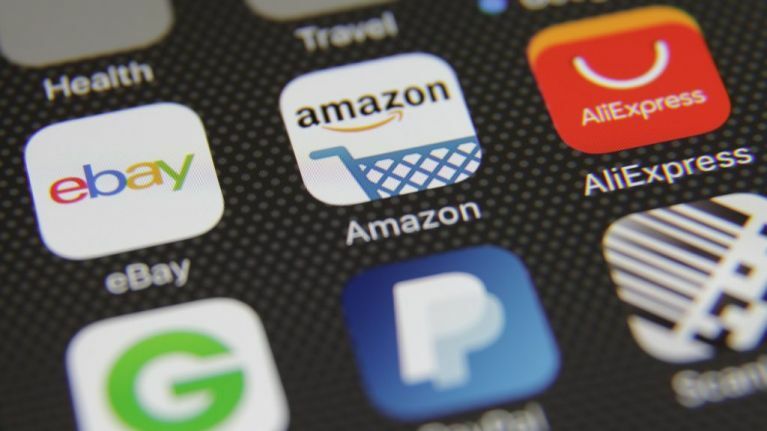 Amazon has suffered a data breach that caused customer names and email addresses to be disclosed on its website due to a technical error. The company said it had emailed users to tell them that a “technical error” made their names and email addresses visible on its website. Amazon did not reveal how many users have been affected, and the only way to know if your email address has been exposed is by receiving one of the company’s emails. In a short statement, the company said: "We have fixed the issue and informed customers who may have been impacted." Users across Europe and the US have reported receiving the email, and initial reports suggest that the error affected consumer rather than business accounts on the platform.